Our exhibition Mapping Manchester has ended today. 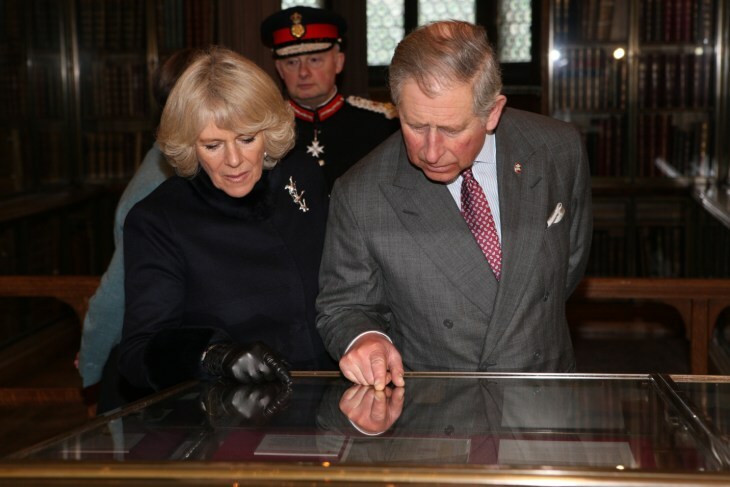 I am going into Rylands Library tomorrow to help empty the display cabinets and arrange the safe return of various items we borrowed from other collections. 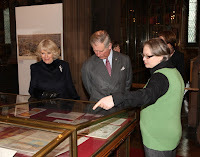 The exhibition was a success I think and seemed to spark a lot of public interest, as well as being enjoyed by some Royal visitors a few weeks ago. Its a shame to end the exhibition but it was always going to be temporary. We are also developing plans for a follow-on 'coffee table' style book. In other news, my colleague and exhibition co-curator Chris Perkins was interviewed for a BBC Radio 4 documentary On the Map. You can listen to the programme online for another couple of days. A draft cover design for a new edited book I am just completing. It reprints 10 'classic' articles on different aspects of cartographic theory and mapping research published over the last thirty years in the journal Cartographica. The articles are accompanied by newly commissioned reflective essays considering the significance of the original ideas. It is being published by Wiley-Blackwell and should (hopefully!) be out by the end of the year. The main image in the cover design is courtesy of the U.S. Geological Survey's multimedia gallery. The original photograph is from 1957 and is titled 'USGS Mapper at Work'. Apparently, it shows an unamed 'map editor plots General Land Office (GLO) data on a Shaw Mountain, Oregon manuscript'. This is a shortened and adapted version of our 'hydraulic city' paper with an added outline on our Mapping Manchester exhibition. It has been published in the professional magazine, Civil Engineering Surveyor with a nice range of relevant illustrations. You can also read the magazine as an online e-book. We featured part of a Soviet era map of Manchester in our exhibition. This 'invasion' map garnered a fair amount of press coverage last August (see links to stories here) and seemed to sparke a surprising amount of public interest (despite their rather dull visual design). There are four topographic sheets cover Manchester area. These have been scanned by the Rylands Library and are now shared online in their LUNA image browser. Hopefully the browser window is shown below. You can buy reprints of these Soviet maps from the University of Southampton's cartography unit.